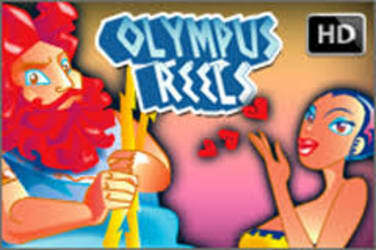 Feel Like a God of one of the most ancient Greek myths on Olympus Reels Slot Game. 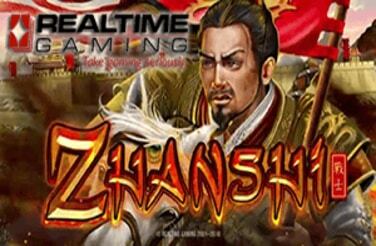 Fight with the legendary Mandarin warrior in Zhanshi Free Slot! Imperial Wealth is a 5-reel, 20 pay line slot from iSoftBet that will take players on a trip to China. 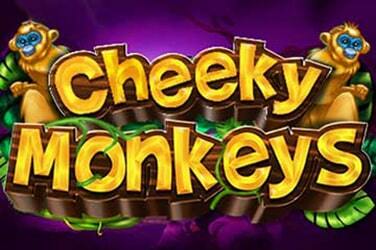 The slot can be played on all devices with a bet range that starts from just 20p per spin up to a maximum of £20 per spin. With every spin players have the chance to make the Imperial Lions roar and reward them with additional wilds, five of a kind wins or completely wild reels. In addition to this there is also a free spin feature that is complete with multipliers and additional wilds. The slot is a true feast of colours with the reels being designed and set within a red pagoda styled building with a matching pair of exquisite mighty golden lion statues. When it comes to the symbols, players will come across the usual low value playing cards 10 through to Ace and these are then joined by the higher value symbols which are comprised of four more golden animal symbols. Along with the fish, pig and dragon gold symbols is the mighty golden lion which is the highest paying standard symbol. Players that are lucky enough to land five golden lions will be rewarded with a pay-out that is equal to x12.5 of the players stake. The wild in the game is represented by the Chinese letter symbol and this can replace all of the other symbols apart from the bonus symbol to create winning combinations. There are also a pair of special extras that Imperial Wealth the slot has to offer. 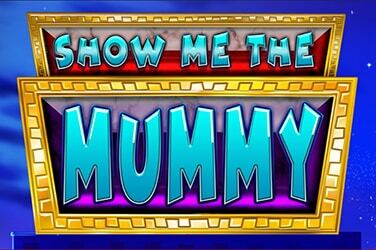 First is the Imperial Roar feature which players can activate at random on every spin. If they do, the spectacular lions that are either side of the reels emit a huge roar and award the player with extra wilds, wild reels, five of a kind or access to the bonus feature. 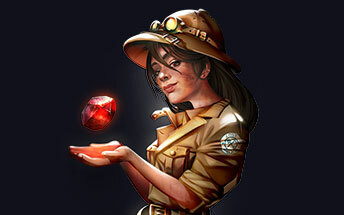 The Fortune Tree Bonus & Free Spins feature is activated when players land 3, 4 or 5 bonus symbols on the same spin and they are then rewarded with 5, 10 or 15 free spins respectively. However, before the feature begins the players get to choose a wallet from those that are on a money tree. 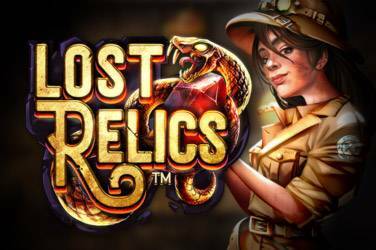 The wallets can then provide players with additional extra free spins and added wilds or multipliers which can then be used throughout the feature. If players manage to land 2, 3, 4 or 5 bonus symbols whilst playing the feature they are awarded with an additional 3, 10, 20 or 30 free spins. 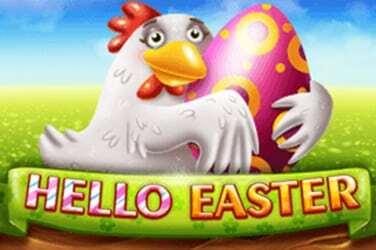 There is a maximum of 100 free spins which can be awarded on a single trigger or combined set of retriggers. Imperial Wealth is an entertaining slot that comes with a classic Asian theme, with bold, bright visual and a superb soundtrack that creates a thrilling ambience. Whilst the range of features on offer are not massive there can be some solid action during the features when the players land some of the better extras that are on offer. I would class the variance as slightly above medium with the top pay out on offer worth x1,928 times the players stake on every free spin. It is difficult for this sort of slot to stand out as there are so many slots with a similar theme on offer, but iSoftBet have really made a good attempt to make Imperial Wealth stand out. 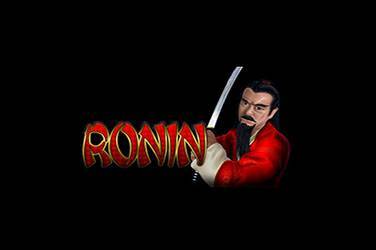 There are definitely not many slots to rival this slot in terms of looks and this coupled with the bonus features there is plenty of action to keep the slot moving along at a steady pace.